Australia’s position in the Space field started in 1957 with a formal agreement with the USA in 1960. 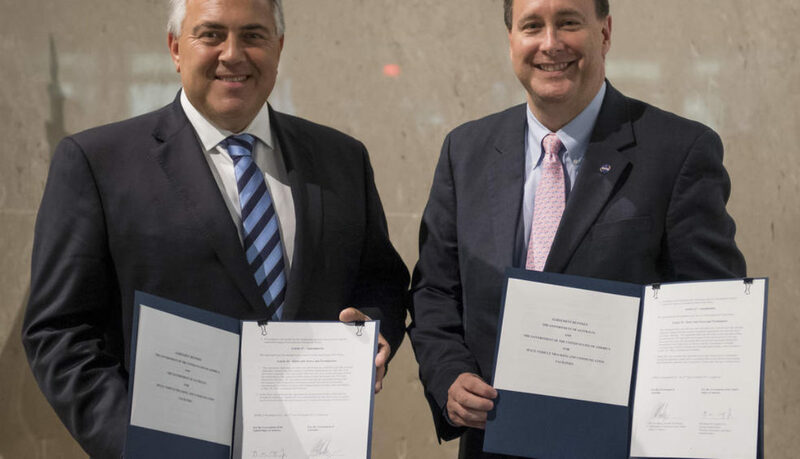 A new 25 year agreement has been signed by Acting NASA Administrator Robert Lightfoot and His Excellency the Honourable Joe Hockey, Australia’s ambassador to the United States of America. The joint venture of spacecraft tracking and communication facilities located in Australia with the newly announced national space agency will ensure Australia’s share in the $400 billion global space industry and amazing opportunities for local jobs. 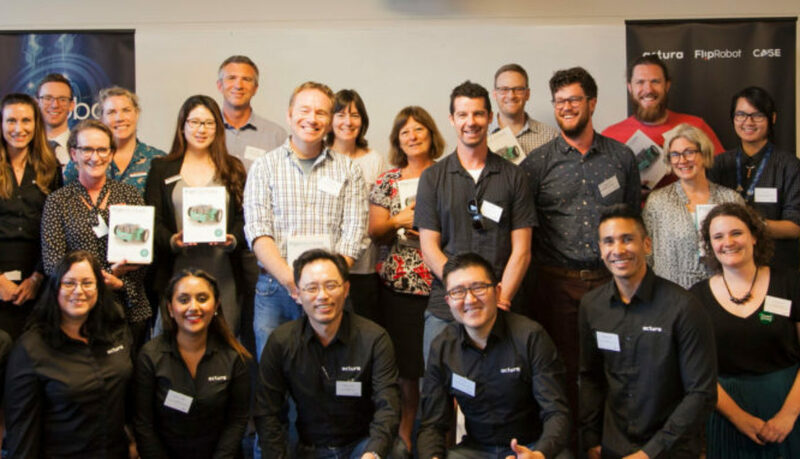 The global launch of Actura’s brand new in class STEM solution FlipRobot was unveiled in Sydney on the 11th of October 2017. The CASE Advisory School members were the special guests of this exciting event. 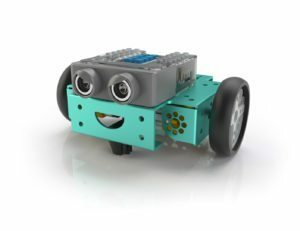 This special select group was established to provide the optimum CASE Curriculum to schools and to delivering progressive STEAM education through the application of robotic teaching. Held at Roseville College, Sydney the event began with guests networking over canapés, Charles Chung – CEO of Actura Australia welcomed the guests and presented the significant reasons why it is important for youth to learn and obtain transportable STEM skills set to be the competitive job seeker and innovative job creator. Key note speaker Nicola Curnow from Code Club Australia, a non-profit organisation spoke about the importance of Coding and STEM related skills in today’s education system. Actura Program Management Specialist Rochelle Fernando introduced the Yammer platform and FlipCloud enrollment, followed by the highlight of the night the exciting unveil of the FlipRobot E300 product. The CASE Advisory School members were thrilled to see and unpackage the robot with such support during the night and the days after this event.